Steel is an alloy of iron and other elements, primarily carbon. Because of its high tensile strength and low cost, it is widely used as the main material of all kinds of metalworking processes, such as casting, forging, stamping, machining and fabrication. Steel material used for casting is called “Cast Steel”. Cast steel is a ferrous (iron-based) alloy with a maximum carbon content of approximately 0.75 percent. Steel castings are solid metal objects produced by filling the void within a mold with liquid steel. They are available in many of the same carbon and alloy steels that can be produced as wrought metals. Mechanical properties for cast steel are generally lower than wrought steels with the same chemical composition. Cast steel compensates for that disadvantage with its ability to form complex shapes in few steps. Here we list out the reasons why use steel for casting? Wear resistance – Steel casting exhibits similar wear resistance to that of wrought steels of similar composition. The addition of alloying elements such as molybdenum and chromium can increase the wear resistance of steel castings dramatically. Corrosion resistance – Steel casting exhibits similar corrosion resistance to that of wrought steels of similar composition. Only minimal change is possible without moving towards high-alloy steels with elevated levels of chromium and nickel, however some improvements in oxidation resistance of low alloy cast steel can be achieved by alloying with small amounts of copper. Machinability is the ease of a steel casting to have its shape changed by removing material through machining (cutting, grinding, drilling, etc.). 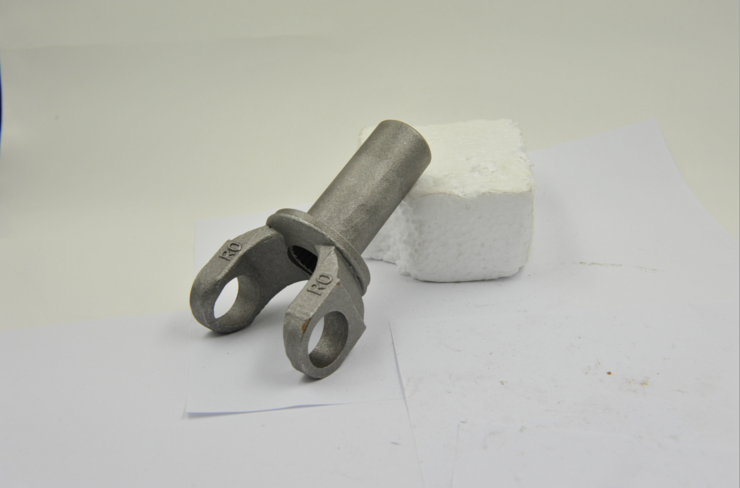 Highly machinable steel casting is easy to process with a reasonable cost. Machinability is influenced by hardness, strength, thermal conductivity, and thermal expansion. Weldability is the ability of a steel casting to be welded without defects. Steel castings are welded to add finishing elements (dimensions or features that could not be cast), to overlay or build up parts, or to join several castings into single components. Weldability is primarily dependent on the steel casting’s chemical composition and heat treatment. Investment casting is one of the main process that steel is served for. We call this type of investment castings as steel investment casting. Below are the main types of steel investment castings. Carbon Steel can be segregated into three main categories: Low carbon steel (sometimes known as mild steel); Medium carbon steel; and High carbon steel. Carbon steel is preferred in most of investment castings, such as AISI1020 steel, AISI 1045 steel, AISI 1060 steel, ect. We can produce carbon steel investment castings for all industrial applications. Alloy steel is a steel that has had small amounts of one or more alloying elements (other than carbon) such as such as manganese, silicon, nickel, titanium, copper, chromium and aluminum added. This produces specific properties that are not found in regular carbon steel. Alloy steels are workhorses of industry because of their economical cost, wide availability, ease of processing, and good mechanical properties. Alloy steels are generally more responsive to heat and mechanical treatments than carbon steels. Most widely used alloy steels for investment castings are like ASTM4140, ASTM8630, ASTM8640, ect. Application of alloy steel investment castings are like excavator bucket teeth as well as other cast wear parts. 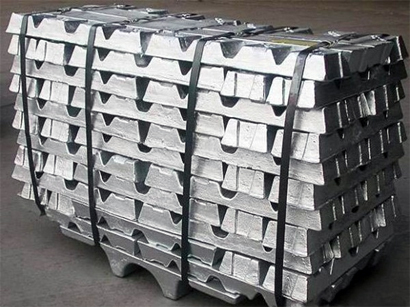 Stainless steel, any one of a family of alloy steels usually containing 10 to 30 percent chromium. In conjunction with low carbon contents, chromium imparts remarkable resistance to corrosion and heat. Other elements such as nickel, molybdenum, titanium, aluminum, niobium, copper, nitrogen, sulfur, phosphorus, and selenium may be added to increase corrosion resistance to specific environments, enhance oxidation resistance, and impart special characteristics. All the stainless steel investment castings are made from our foundry using our advanced silica sol casting process. We can produce stainless steel investment castings for food processing machinery, oilfield industry, valve and pump fittings, ect. At CFS Investment Casting Company, all the steel investment castings are available for production. More important is that we can supply machined investment castings as well if necessary. Pls send us the RFQs if you need such products, we will be pleased to offer you our best prices for reference first.